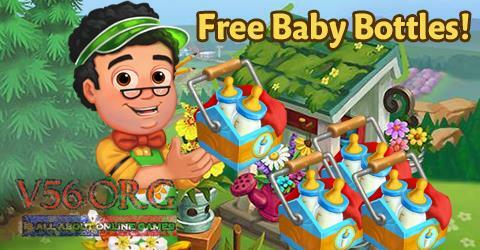 It’s Wednesday gifts giveaway of Farmville 2 Baby Bottles which comes in LIMITED QUANTITY and were given today (November 1st). Here with these free gifts are use with your pets so that you can make them grow faster. Complete your house works with the help from these gifts. 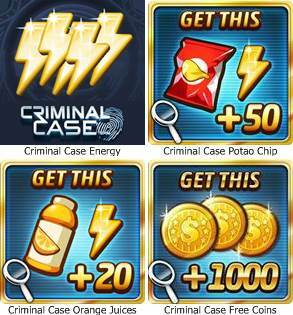 There’s also a chance to get gifts that are items that will help you in upgrading your kitchen in order that you’ll cook more advance recipes. Please note that these will only give limited number so thanks for being patient with it. If you want to get alerted and be early to claim these free gifts where you can get premium items and exclusive gifts for free, you may want to like our Facebook page -> v56.org.